Why do not medical doctors understand chronic Lyme Disease? When you study Lyme disease, there are main types. Firstly there is acute Lyme disease, where usually somebody gets bitten by a tick, and they become acutely sick. Acute Lyme disease is not very common. The majority of people do not become significantly ill following a tick bite. Like with myself, it is much later, when their immune system becomes weaker, that they begin exhibiting chronic symptoms. Chronic symptoms include everything from anxiety to joint pain. That is very confusing for doctors because they have been trained to diagnose and treat acute illness. Medical doctors did a fantastic job for me when I broke my arm, or when I recently developed a blood clot in my lung. However, when a person walks into a doctors office with a list of 20 to 30 symptoms and all the lab tests are normal the majority of doctors do not have the time or training to uncover what is happening. Furthermore, when faced with chronic conditions they have a limited and often ineffective number of therapies to help. For example, with chronic Lyme disease, scientific research shows that current antibiotics do not work very well. Furthermore, the testing for chronic Lyme disease is at best mediocre, especially in Canada. Often the test results are borderline or equivocal which Canadian doctors do not know how to interpret. This situation means that many people who have chronic Lyme disease have to figure it out for themselves. People have to search online or read books to unravel the roots of their symptoms. This is something I had to do for myself. I had suffered from chronic anxiety for 17 years without understanding why. Conventional medicine had provided some help through medication but zero for looking at the cause. 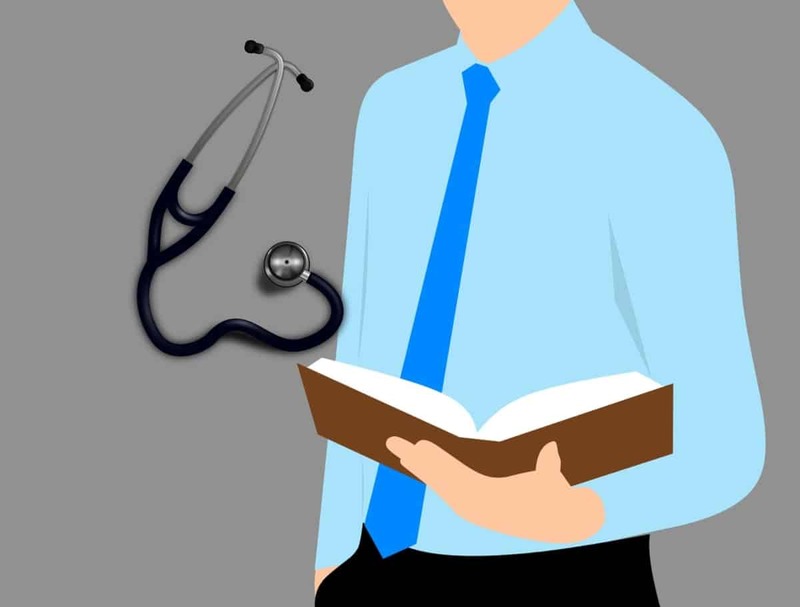 If you suspect you have chronic Lyme disease and only have access to a conventional medical doctor, you need to be mindful of their limited knowledge, time and treatment options. When approaching a doctor mention just a couple of the most troublesome symptoms, rather than overwhelming them with a 20 or 30. By using this approach, the doctor will be able to give you a better diagnosis and treatment protocol. In this article, we are going to talk about the five steps for overcoming chronic Lyme Disease. According to Health Canada, the Centre for Disease Control in the USA and most physicians chronic Lyme does not exist. If this is true, then why are so many people having symptoms that they attribute to the Lyme bacteria? The Lyme bacteria is difficult to find once it has been in the body for some time making testing difficult. Many people with acute Lyme disease do not exhibit symptoms and may get ill months or sometimes years later. If you do exhibit acute symptoms and you are treated with antibiotics you may or may not get ill again. Many of the people I see in my clinic who have Lyme disease do not recall getting a tick bite. These people are often chronically ill with a whole spectrum of symptoms, and at some point, they experience some symptom that makes them or their doctor suspect they carry the Lyme infection. Typically these people also carry other microbes known as Lyme co-infections. So, when looking at somebody with Lyme, it is essential to look for the presence of co-infections. 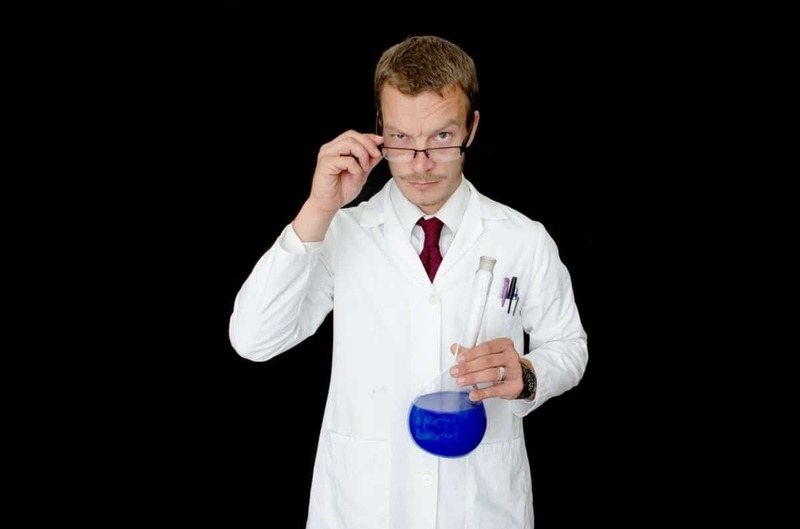 So, the thing that causes most confusion among doctors is that when they look at microbial illnesses, they expect to treat and cure them with antibiotics. This approach originates from more virulent microbes like the bacteria that would cause pneumonia. In such cases, you would test for the bacterium, treat with antibiotics, test for it again, the infection has gone, and the patient’s symptoms have gone. The Lyme bacteria, however, are different. The microbes that cause pneumonia, for example, are extracellular bacteria. Extracellular means they reside outside the cells. These bacteria colonise in the lungs or on the skin, and they have an invasive infection. In contrast, with Lyme disease, the bacteria are intracellular, which is challenging to treat because it does not respond well to antibiotics. Often people can have a positive test for Lyme in the beginning and later not have one because once they get into the tissue and not in the bloodstream detection is very challenging. So, the infection can be there but not be visible. For this reason, doctors often refer to the Lyme bacteria as a stealth infection. An older research study took a group of people who had all the symptoms of Lyme, had a negative test in the beginning and was treated with antibiotics for six to nine months. These people were again tested, this time using tiny tissue samples. The results showed that one-third of the people had the presence of Borrelia, the Lyme bacteria. The results of this study suggest that our testing is not very accurate. Furthermore, the bacteria can be in the body, not respond to antibiotics and still cause symptoms. So, yes, I do believe chronic Lyme disease does occur, and an increasing number of holistically minded doctors are beginning to agree. Also, there have been numerous recent studies published with the words “Chronic Lyme Disease” in the title. Unfortunately, it will take several years for this research to come into the consciousness of mainstream medical doctors. What Is The Best Test For Chronic Lyme Disease? If you think you have the symptoms of Lyme disease, you may be considering testing. But what is the best test for Lyme Disease? The standard medical regimen for Lyme disease is three weeks of antibiotics. However, when those three weeks are over, even if you still have symptoms, your physician is likely to discontinue your treatment thinking three weeks of antibiotics is sufficient to kill eradicate the infection. Many Lyme literate doctors feel that six weeks of antibiotics is most appropriate for treating Lyme disease since the bacteria are very slow growing. While most bacteria in your body replicate every twenty minutes, the Lyme bacteria called Borrelia burgdorferi are replicated every one to sixteen days. This replication time is much slower than a bacteria that would cause a sinus infection. Some people end up taking antibiotics for months or even years with little or no improvement. When taking antibiotics, they can kill off a lot of your healthy bacteria, which are essential for having a robust immune system and ability to fight off infection naturally. Up to 80% of immune function comes from your gut making these healthy bacteria essential for a robust immune system. Long-term antibiotic use can also cause kidney and liver damage as well as many other harmful side effects. Some of the new research has suggested that the Lyme bacteria have become immune to several of the antibiotics that are usually employed to treat Lyme disease. Some of these Lyme organisms are called Persister cells, and they have developed ingenious ways to alter hundreds of their genes to survive antibiotics. These Persister cells appear to grow at a slower rate than other Lyme bacteria giving the antibiotics less time to eradicate these bugs. If you have acute Lyme disease then taking antibiotics is an appropriate treatment and eradicate the infection and prevent them from causing long-term damage to your body. According to the CDC in the US, however, 20% of people with acute Lyme disease will fail antibiotic treatment and go on to develop persistent Lyme disease. The evidence for treating chronic Lyme disease has not been very encouraging. Some studies have found no advantages of using antibiotics in chronic Lyme disease. Other studies have shown that any benefits were lost shortly after stopping the antibiotics. 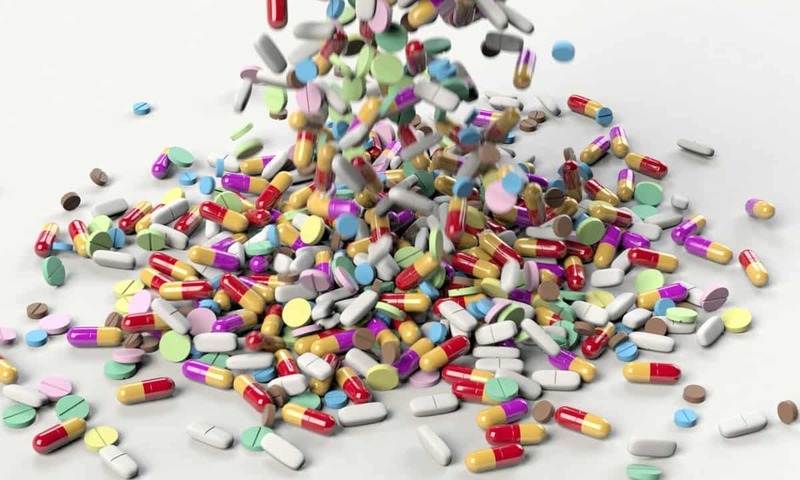 If you have been on the roller-coaster of antibiotics, then it is time to look at other options. Do I have Lyme Disease Symptoms? There have been over 100 hundred symptoms associated with Lyme, but there are some symptoms that are consistent among most people who have the disease. Lyme disease is the number one vector-borne disease in Canada. In our country, there are nearly 1,000 reported new cases each year. In 2015, over 91% of cases were recorded from 3 provinces: Ontario, Nova Scotia and Québec. In the past three years, I have diagnosed three people with Lyme Disease. The cause of Lyme is the bacteria Borrelia burgdorferi, and the most common vector for this bacteria are tick bites. Ticks carry many different bacteria, parasites, and viruses which can cause severe acute and chronic illness in humans. Awareness of the problem is the first step towards controlling the epidemic. It is of critical importance that you understand how to prevent and manage tick bites. If you can avoid the tick bite, or at least be proactive in responding when a bite occurs, you can drastically reduce chances of contracting Lyme Disease. In this article, you are going to learn some simple ways to decrease the risk of tick bites and how to do tick checks, as well as the proper way to remove a tick. I will also discuss how to identify different types of ticks, which can help a doctor understand the risk of transmission of various bugs, as well as how and where to send a tick for testing to identify infections that it may have been carrying. With this information, you can potentially save yourself and your family from a serious chronic infection with potentially severe multisystem health issues and even death. 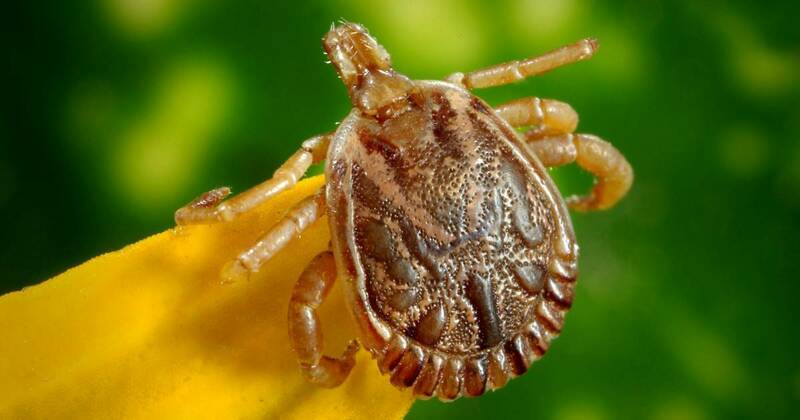 Peak tick season is during the spring and summer months in Ontario, especially after rain. The rain is a time of increased tick questing and feeding activity. My wife and I love nature, and we try to remain active in the outdoors. To avoid ticks, there are some simple things that you can do. When going hiking, walk in the centre of the path and avoid grasses, even tall ones. When in search of a blood meal, ticks like to climb up to the outer tips of the grass, turn themselves around, and wave their legs around, waiting to catch a ride. This behaviour is called questing. Ticks also gather in fallen leaves and under logs, where you may go sit to enjoy a break on a hike. There are a number of different options for repellants. Lemon eucalyptus oil is a potentially safe and effective natural repellent. Permethrin, which is made from chrysanthemums, is also a good option. Treating clothing, shoes, and sleeping bags with this can be helpful. Treatments can last many wash cycles so that it can be effective over a period of time. DEET is also effective for more extreme exposure situations but is more toxic, so it should be used with caution. Change your clothes and put the used clothes in the dryer for 20 minutes, shower and tick check. Do tick checks thoroughly on your children and partner including behind ears, under fingernails, under toenails, belly button, groin area, hairline, and armpits. Check your children before bed if they have been playing outside. Nymph ticks are poppy-seed sized, and one frequently cannot tell that it is a tick without a magnifying glass. An iPhone can be used a magnifier. Be mindful of your pets, as they can bring ticks into the house. Once you have identified that a tick bite has occurred, it is imperative to understand the proper tick removal technique. Having the right tweezers on hand is critical, and I recommend purchasing the TickEase tweezers. These tweezers are made explicitly for tick removal. Insert the tweezers as close to the skin as possible. Pinch off the mouth part of the tick and gently lift perpendicular to where the tick is attached. Provide some traction and just wait for the tick to release. This procedure can take a few minutes if the tick is well attached. Don’t squeeze the body of the tick. Don’t twist it, burn it, put any oil on it. These actions can increase the risk of infection, as the tick might regurgitate its stomach contents into the bite area. There is a nice information sheet on tick removal on the Bay Area Lyme Foundation website. Once removed, place the tick in a Ziploc bag with a moist paper towel and save the tick for identification and pathogen testing. If possible, try to identify the tick at home using a resource like the Rhode Island TickEncounter. Know which pathogens are possibly present. Help make decisions on whether or not to treat while waiting for the results of the tick testing. Information on the type of tick can also be helpful if the tick was lost and not able to be tested. Sometimes tick identification will be very easy based on the features present. Sometimes, however, it will be tough and require an expert to identify the tick. After removing the tick, I recommend sending the tick for pathogen testing. Testing is particularly important because early treatment can make a big difference in outcomes in preventing chronic infection. In Ontario, Public Health Ontario performs tick testing. After a tick bite, watch for any unusual symptoms. The Bay Area Lyme Foundation has an excellent handout on signs of Lyme Disease on their website. 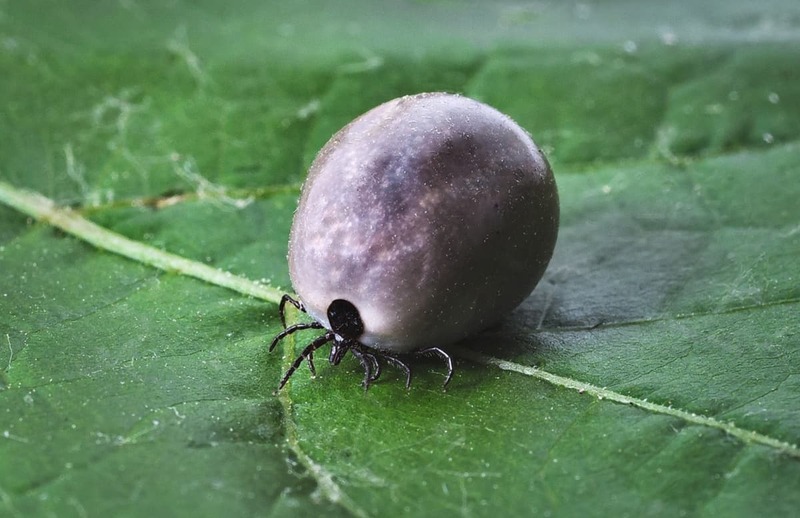 The purpose of this article is not to discuss when and how to treat after a tick bite. However, if you are concerned, you need to consult with a Lyme literate practitioner. You can find Lyme practitioners through the ILADS website. Lyme disease and the associated co-infections are a growing problem in Ontario. 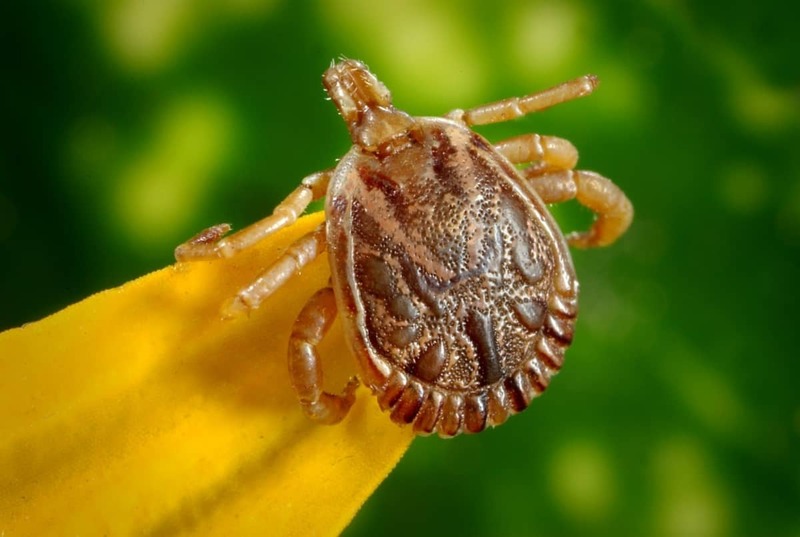 Ticks and tick bites are the most common vector for these infections, and awareness of how to prevent and manage a tick bite is of critical importance in helping avert severe acute and chronic illness in your patients. In this article, we discussed ways to keep yourself protected when out in nature and how to perform thorough tick checks. Also, we examined the management of tick bites, including specific instructions for proper removal of the tick, how to identify it, what kind of tick was involved and testing the tick for pathogens.